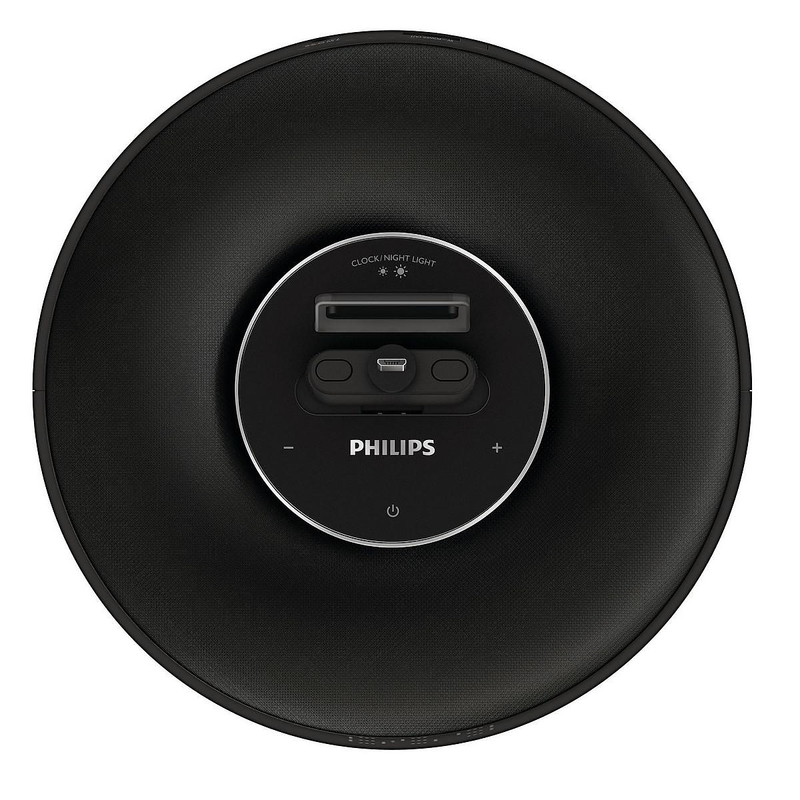 Philips FlexiDock AS 111/12 a universal Docking Station for Android. 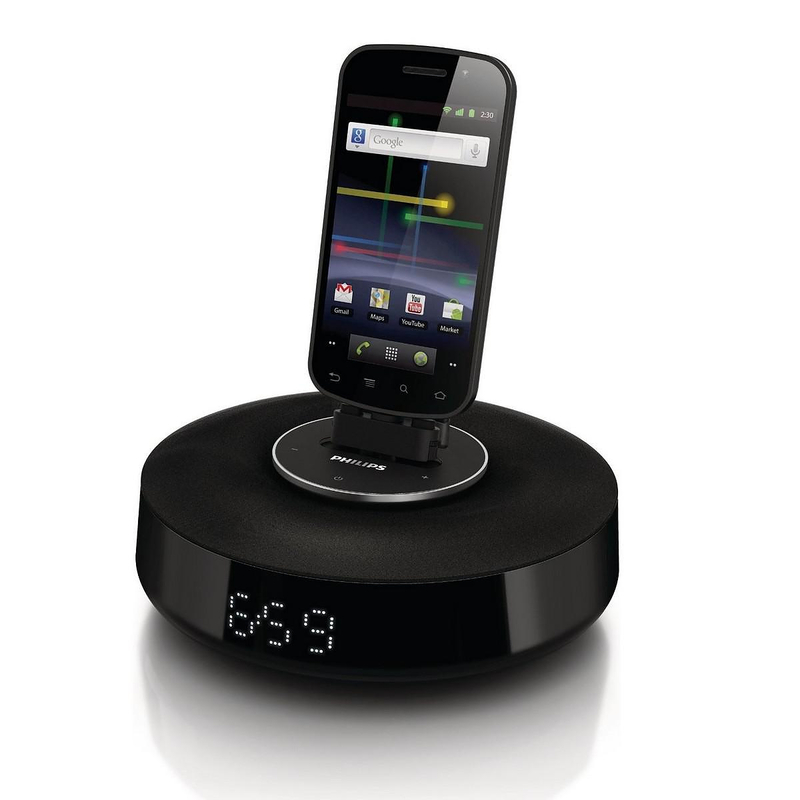 HomeBlogTechnologyPhilips FlexiDock Universal Android Docking Speaker. 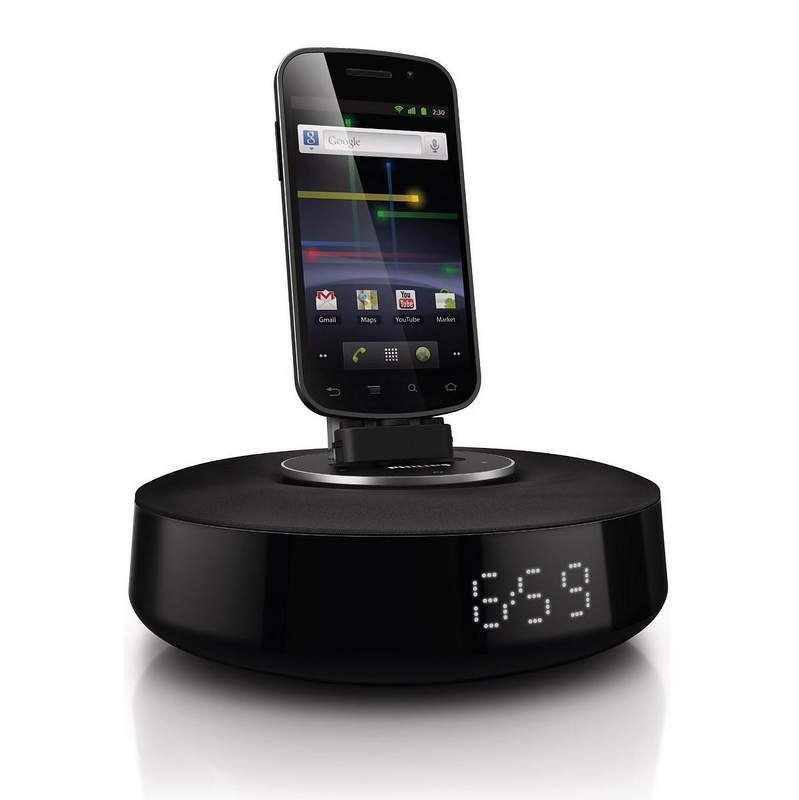 Philips FlexiDock is the perfect docking station for Android powered phones. 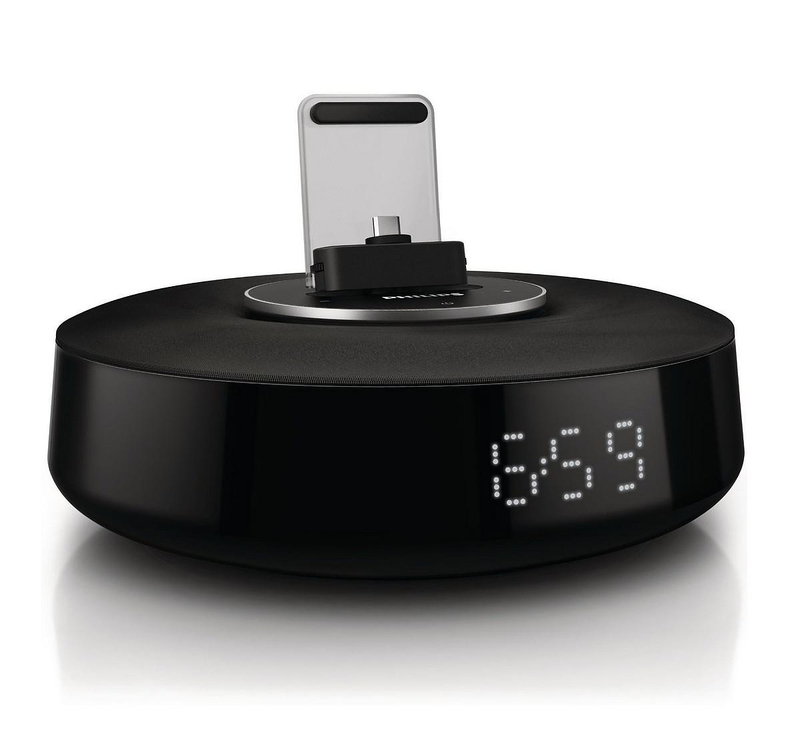 Apart from a sleek-looking docking system, FlexiDock is also a Bluetooth speaker and an alarm clock. The dock’s built-in neodymium speakers produce rich omni-directional sound and they are also shielded in order to to block mobile phone interference. 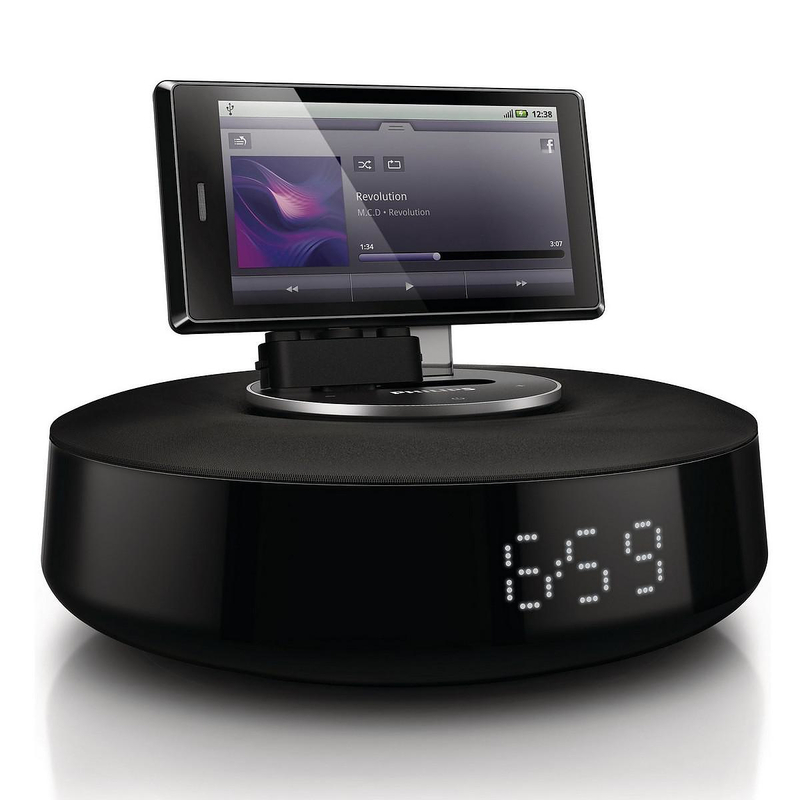 The Philips FlexiDock docking speaker plays music from your Android powered devices via Bluetooth. For added convenience you can also download the free Philips DockStudio app and the Bluetooth will automatically be turned on and connect once when your device is docked. The free Philips DockStudio app brings a myriad of unique features to your docking speakers. You can listen to thousands of Internet radio stations worldwide, browse your music collection and share what you are listening to with friends via Facebook, or photos of the artist on Flickr. The app comes with Songbird music function, so you can discover, play and sync media seamlessly between PC and Android powered devices. 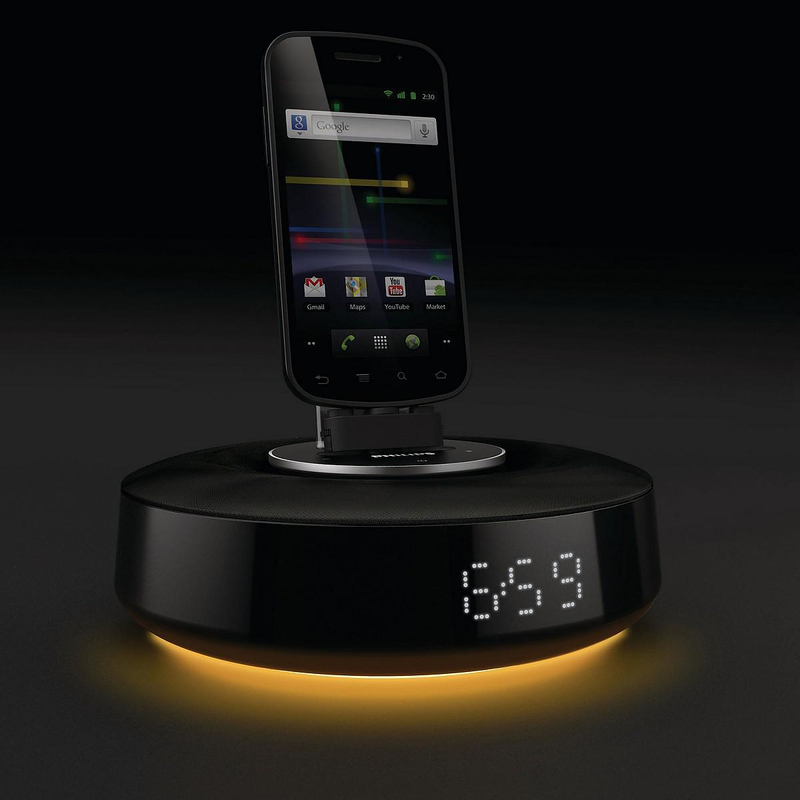 Moreover the Philips FlexiDock is also a sophisticated alarm clock. Simply connect your Android powered phone, and FlexiDock will automatically synchronize its clock’s time with your phone’s. In Clock mode, the free DockStudio app lets you set multiple customized music alarms and gives updated weather reports. Finally to top off a fully featured and clever design the Philips FlexiDock is equipped with a soft glow night light, to help you find things in your bedside table and operate the device without turning the lights on.